Power in People is Part of the Plan! Why did Peter quote THIS Old Testament passage? Why use this passage if all of these things were not yet fulfilled (judgment, Day of the Lord, etc)? Pray for one another. I am going to selfishly ask you pray for me while I am in Thailand teaching the pastors at the conference. I know I can count on you! 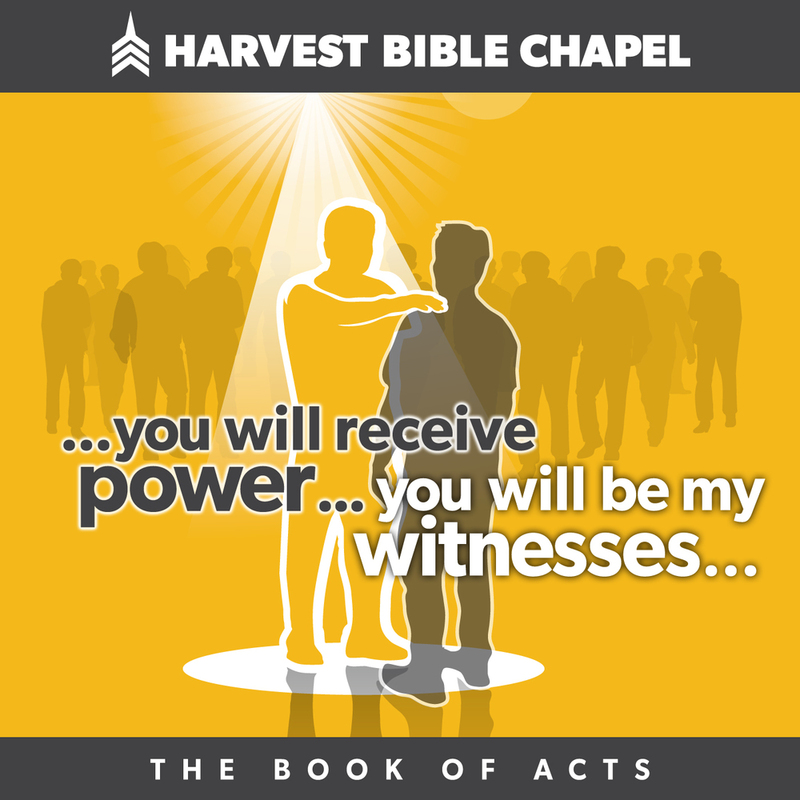 What's the significance of everyone hearing in their own language (Acts 2:6-11)? What does this say about the biblical phenomenon of "speaking in tongues"? Why do people try to "explain it away" when God is so clearly at work (Acts 2:13)? (Hint: See John 3:19-21, Romans 1:18) How should we respond to that as Christians? Pray for one another to be walking in the Spirit.